Topbox is probably the most affordable subscription service that I have ever subscribed to. It's only $12 a month, which means in Ontario it only comes to $13.56 after taxes. Super affordable. Especially for those who aren't looking to spend too much, while getting to try new brands. 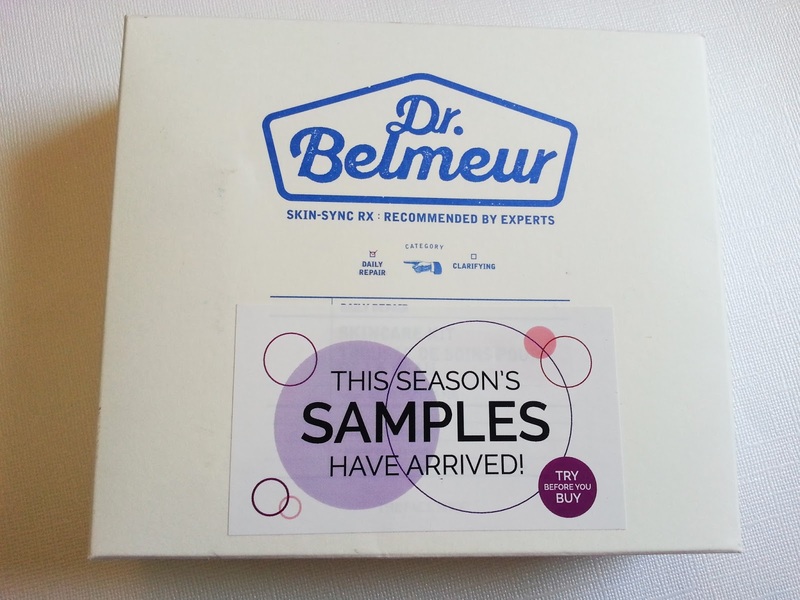 They usually only send sample sized products, and a lot of skincare. So if you're looking for mostly makeup, or full size items, I'd recommend Boxycharm instead. Or even Ipsy. There generally isn't a theme of the month either. Each month we are given the opportunity to wish for a prive box. What that is, is a box featuring a specific brand. First let's take a look at what our prive options were for June. Angel Muse - A highly addictive indulgence fragrance with top notes of grapefruit and pink berries mix with a smooth heart of hazelnut cream to create an intense fragrance trail in which vetiver and patchouli, Angel's signature ingredient, intermingle. Bioderma - Sensibio H2O - A cleansing and makeup removing water that respects the fragility of sensitive skin. Estee Lauder - Advanced Night Repair - Reveal a smoother, more radiant, younger look. Wake up to more beautiful skin every day. Rimmel London - Wonder'Lash Mascara - A mascara that smooths and defines lashes with zero-clump volume, while conditioning with Moroccan argan oil. The conditioning formula adheres instantly and dries quickly. It feels lightweight, soft and flexible so your eye-catching look won't weigh you down. Michel Germain Sexual Paris Tendre Woman - Sexual Paris Tendre is the unforgettable, Parisian-romantic fragrance that contains French aphrodisiacs. It will make you feel Parisian-gorgeous, happy, and others will want to be closer to you. Clarins - Hydra-Essentiel Moisturizes and Quenches Silky Cream - With silky cream, your skin's capacity to retain water is restored. It remains intensely hydrated in all circumstances. Its secret? Organic leaf of life extract, a powerful hydration activator that boosts the skin's hyaluronic acid production. Your instantly quenched skin is fresh, comfortable, radiant, and plump. Use morning and evening. Covergirl - Katy Kat Matte Lipstick - Katy Kat lipstick is a velvety soft and luscious-feeling lipstick with a demi-matte finish created by Katy Perry. Clinique - Dramatically Different Moisturizing Lotion+ - This lotion contains Dermatologist-developed formula combines all-day hydration with skin strengthening ingredients to help skin look younger, longer. Helps strengthen skin's own moisture barrier by 54%, so more moisture stays in. Shiseido - Ultimune Power Infusing Concentrate - Works as a "booster step" to power your skin's immunity and enhances the benefits of skincare routines that follow. Apply twice daily, every morning and every night to elevate your skincare regimen. Use after cleansing and softening. Clarins - Instant Light Lip Comfort Oil - 02 Raspberry - All the power of plant oils infused in a lip treatment to nourish and enhance their beauty. A truly revolutionary formula. A unique fusion formula rich in plant active ingredients, directly inspired by the expertise of Clarins face and body oils. Calvin Klein - Deep Euphoria Eau de Parfum - A provocative. Sensuous. Intoxicating perfume, Deep Euphoria blurs the lines between fantasy and reality with its vibrant floral chypre scent. Michel Germain - Sexual Paris Tendre Pour Homme - Sexual Paris pour homme is the charismatic, alluring Parisian fragrance that contains French, masculine aphrodisiacs. Easy-to-wear French sophistication that men love wearing and women fall in love with. Decode - 3-in-1 Shampoo, Wash and Conditioner - Decode's all natural 3-in-1 shampoo, conditioner and body wash. This ultimate multitasker is all you need to clean and condition your hair and skin, making your morning routine as efficient as possible. Decode - Stimulating Shampoo - There's nothing better than a fresh start to your day. Awaken your senses with this invigorating shampoo specifically designed to optimize scalp conditions for full, healthy, manageable hair. Decode - Shaving Lotion - Shaving lotion shouldn't be complicated. Nor should it be packed with synthetic chemicals that irritate skin and cause breakouts. Decode Shaving Lotion is all you need for a smooth, comfortable shave that leaves your skin feeling soothed and hydrated all day. 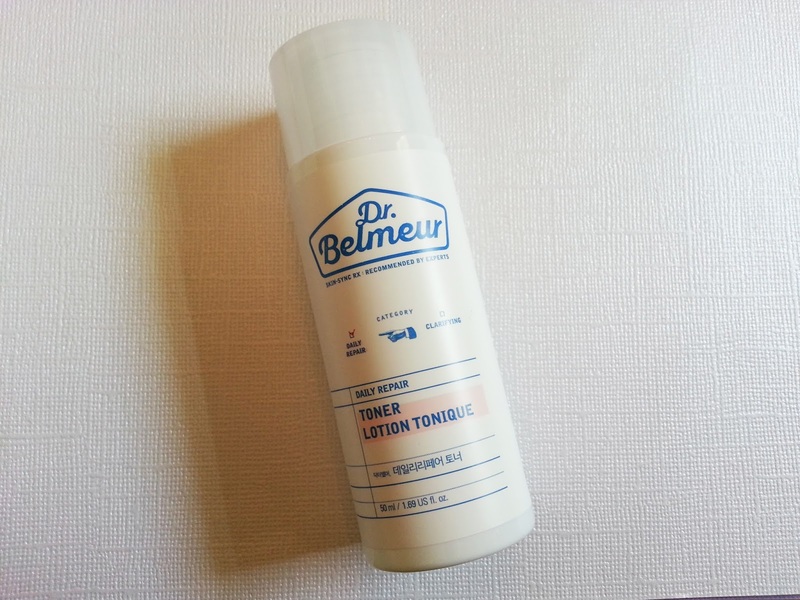 Dr. Belmeur - Daily Repair Toner - A mild toner that calms skin and boosts moisture. 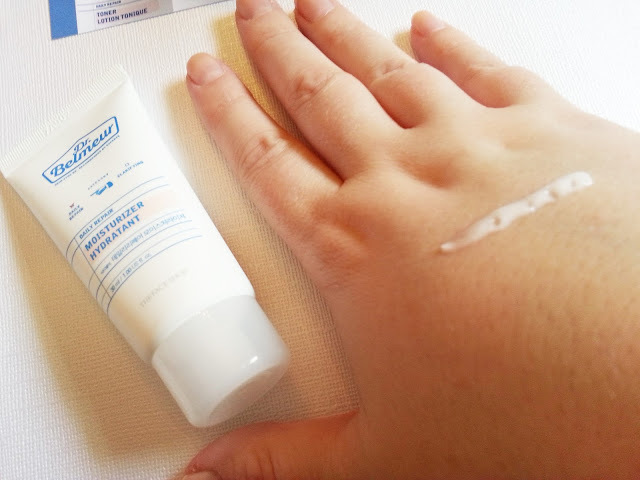 Daily mild moisturizing solution. Skin-sync Rx containing phytoshpingosine, moroheiya, birch tree sap is used to help form a moisture layer to calm dry skin. 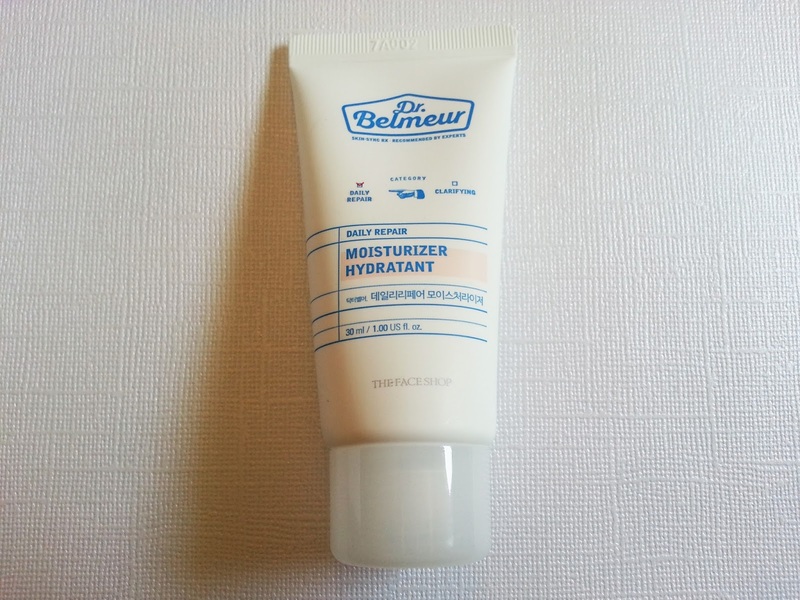 Dr. Belmeur - Daily Repair Moistuizer - A low-irritant moisturizer that calms sensitive skin and protects skin damaged by the external environment. Daily low-irritant moisturizing solution: contains phytoshpingosine, moroheiya, birch tree sap, and skin-sync rx which helps form a moisture layer to calm dry skin. Dr. Belmeur - Daily Repair ATO Salt Cream Moisturizer - Mineral salt cream that provides deep moisturization and itch relief for dry skin. 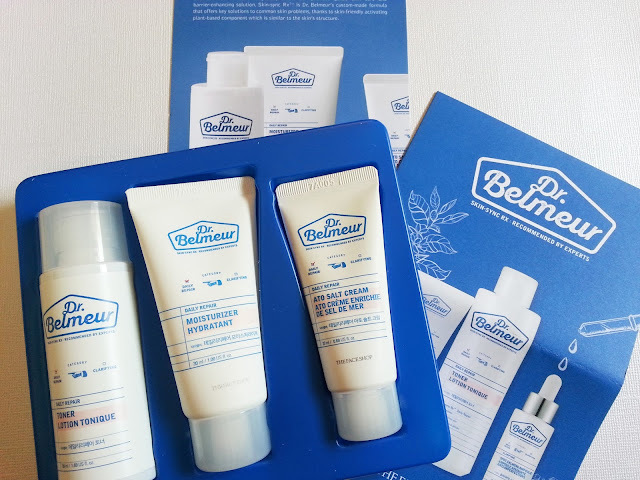 Skin-moisturizing and barrier-enhancing solution. An air-whipped multitasking creamy pomade that blends seamlessly onto your lips and cheeks for 12 hours of long-lasting wear. St. Tropica organic Hot Oil Hair Treatment advances the amazing hair benefits of Virgin Coconut Oil by infusing it with powerful organic botanicals such as Biotin, Horsetail and Amla to nourish and strengthen your precious hair. A natural spa, extra virgin olive oil has the added advantage of providing strong antioxidants, like Vitamins A and E that help repair and renew skin that has been damaged from overexposure to sun, air pollution, and other modern-day environmental hazards. Water resistant pencil suitable for the most sensitive eye and lip areas. Created with a synthetic beeswax base for a smooth, soft, and long lasting application. Get ready to shine with All Eyes On Me hydrating eye gels that will brighten, hydrate and firm. Introducing Spotted! anti-blemish clear spot patches to help minimize, detoxify and calm those pesky pimples. Manna Kadar the Paradise Blush - the vivid cherry blossom pink powder blush creates a beautiful glow to the face. Yay! I was picked for the Dr. Belmeur box! This is what I wanted the most, I'm always looking for good skincare, and I know I love TheFaceShop! Included in this prive topbox were three deluxe size samples, and a coupon for a free lip balm. This toner has a watery look to it, but its more on the thicker side of toners. It felt moisturizing, and I can't wait to add this to my routine once I'm finished my other toner. I've only got maybe a week left of it, and this will be taking its place! This isn't a very thick moisturizer, but it isn't too thin either. It feels great and hydrating on the skin, and also absorbs quickly. This will also be making it into my routine soon! This was a little more like lotion compared to the Daily Repair Moisturizer. It also felt hydrating and absorbed quickly into the skin, and didn't leave behind a film. 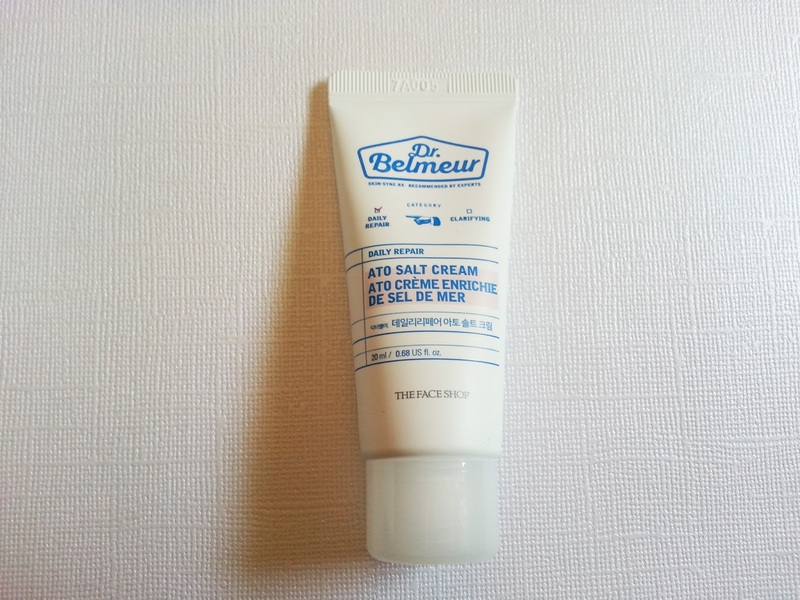 This will be great for elbows, and whenever my face decides to create some itchy dry patches - because it happens. Overall, I'm happy with this trio. The value is $26.75 which is pretty much double the amount I pay to receive Topbox. I know TheFaceShop makes great products, and I can't wait to add all of these to my daily skincare routine! If you're interested in trying any of these, they are now available to order off of www.thefaceshop.ca. There's even a trial kit here that you can purchase, and it includes the foam cleanser, toner, moisturizer, and ato salt cream!